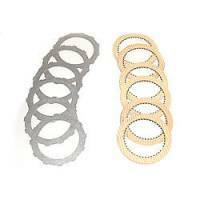 Coan Racing has been designing and manufacturing custom drag racing, circle track racing and street performance transmissions for over 30 years. 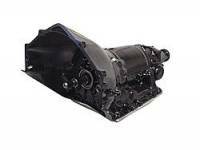 With this experience they have developed some of the highest quality automatic transmissions and components on the market today. 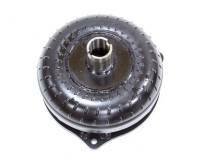 Check out the Recently Listed Automatic Transmission Bushings. 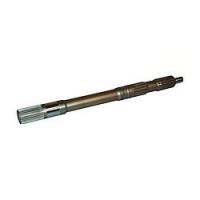 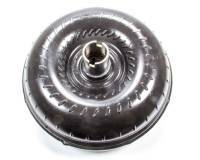 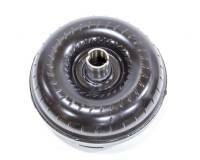 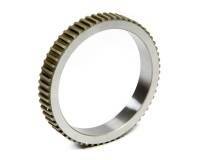 Check out the Recently Listed Automatic Transmission Sprags. 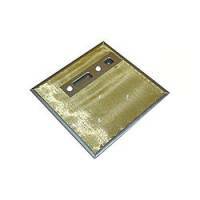 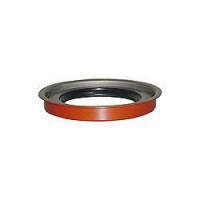 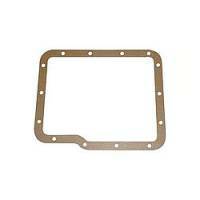 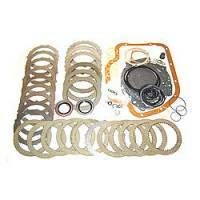 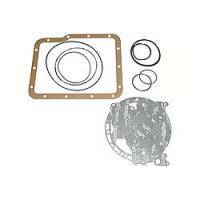 Check out the Recently Listed Transmission Gaskets. 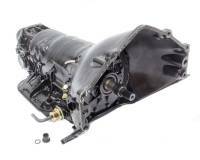 Coan Engineering manufactures a diverse line of Performance Transmissions for street, strip, and circle track applications. 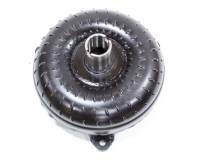 We specialize in Class Competition Powerglides and our own Coan 3 Speed for Stock, Super Stock, and Competition eliminator applications.These transmissions are a must for record setting performance that class racers demand. 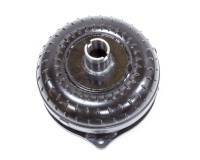 Coan bracket and Pro tree transmissions are offered for all popular GM, Ford and Chrysler applications. 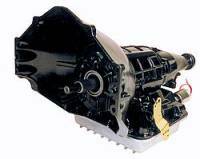 Shorty versions, as well as standard and Pro tree brakes are featured. 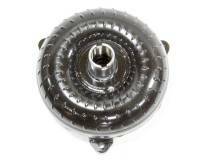 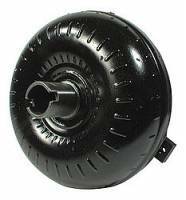 High gear brakes are also offered for Powerglide applications. 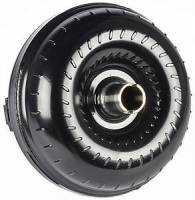 The Coan Maximum Duty Powerglide is the choice of the quickest automatic equipped cars in the world.